Discussion in 'Cageside - MMA Discussion' started by Wild, Feb 5, 2019. 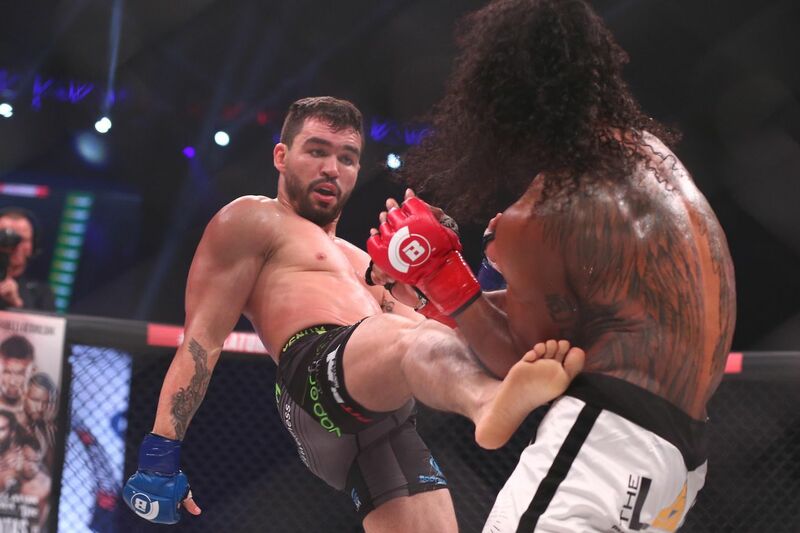 Currently on the longest winning streak of his Bellator career, Patricky Freire could be on his way to a five-fight stretch if he defeats up-and-comer Ryan Scope at Bellator Newcastle’s main event, in England. In the confident Brazilian’s eyes, it will be another quick knockout win for himself. With wins over Josh Thomson, Benson Henderson, Derek Campos and Roger Huerta in his last appearances, there’s only thing Freire would like now — a rematch with the last man to beat him and current lightweight champion, Michael Chandler. ‘Pitbull’ feels like he already earned this shot, but tells Bloody Elbow he has a feeling his wish won’t come true just yet. Chandler vs Patricio Pitbull should happen first. Yea Bellator is avoiding a fight Patricky has already lost twice.